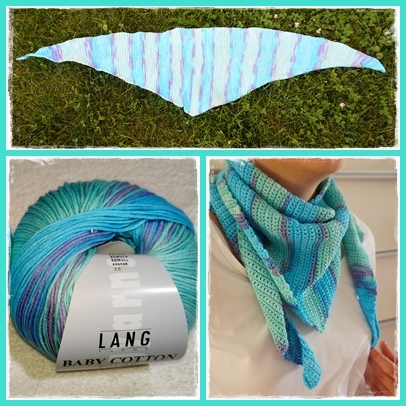 My Feature of the Week goes to Frau Tschi Tschi for this lovely Crochet Narrow Triangle Scarf! 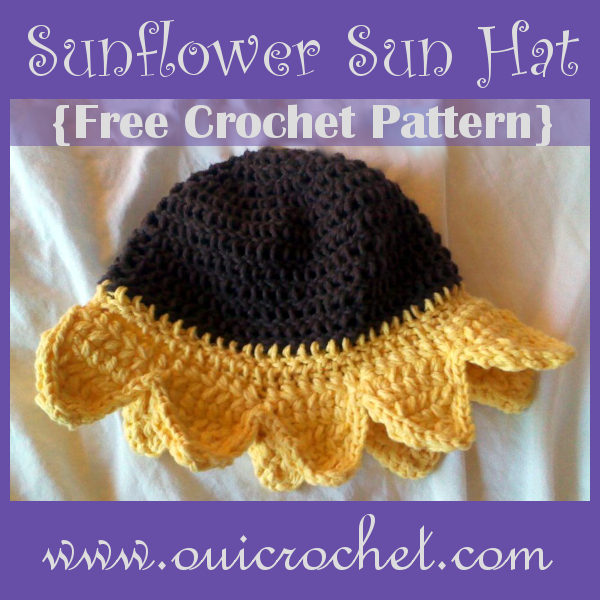 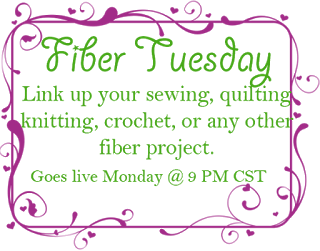 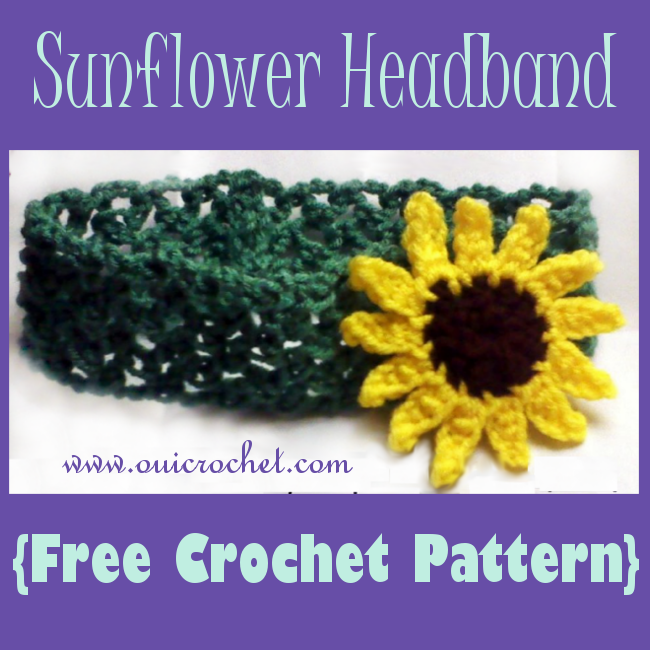 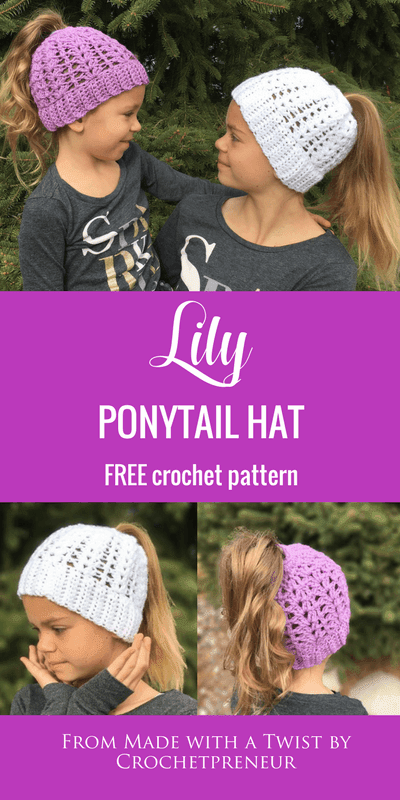 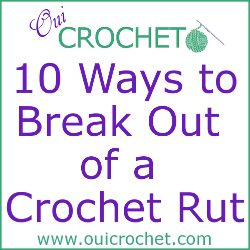 My Feature of the Week goes to Crochetpreneur for this adorable Lily Springtime Ponytail Hat! 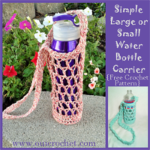 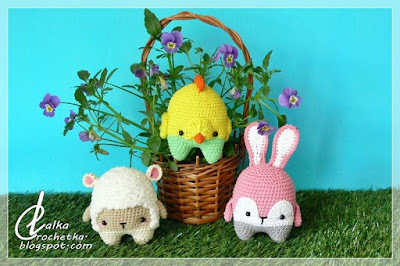 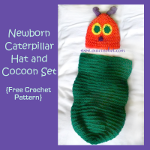 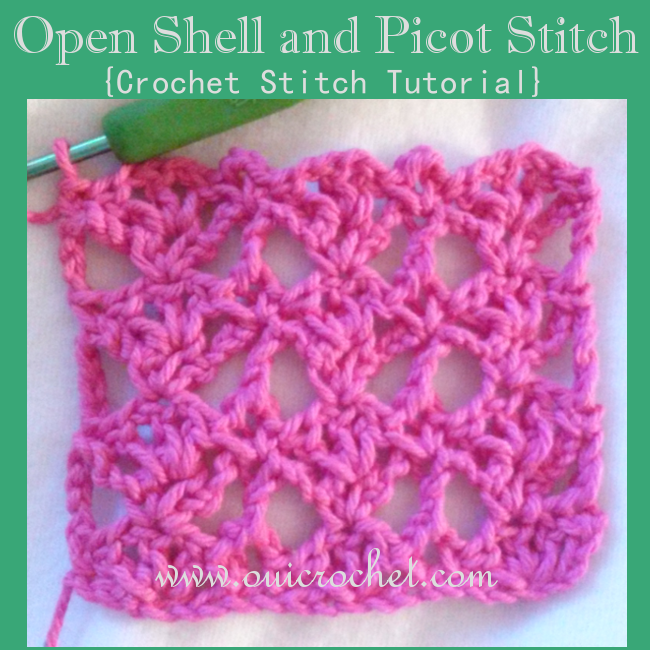 My Feature of the Week goes to Lalka Crochetka for this super cute Spring Trio!